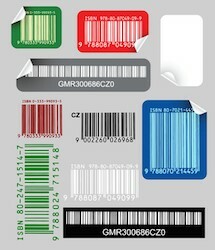 Article on the different types of barcode labels for use in and out of a warehouse. 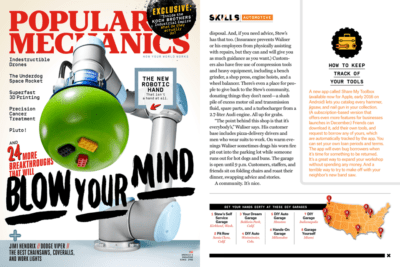 Includes a link to the original article which has a large barcode type infographic. 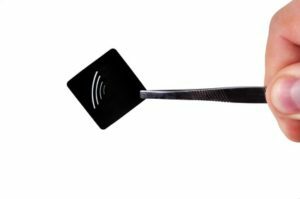 Replacing tools is frustrating, expensive, and disruptive to the flow of operations. The impact is real: delayed jobs, Quick Response codes, or QR codes, are becoming more popular both in and out of warehouses and storage facilities. 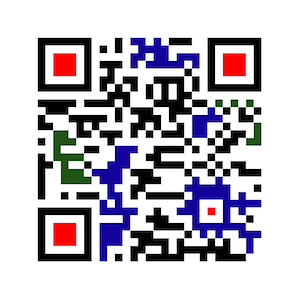 QR codes first were developed to track parts in the manufacturing process of vehicles. Once the code is read by a cell phone or scanner, it gives more details about a business or item than a traditional barcode. Are you finding problems getting barcodes to stick? The issue could be either the adhesive selected or the surface prep. 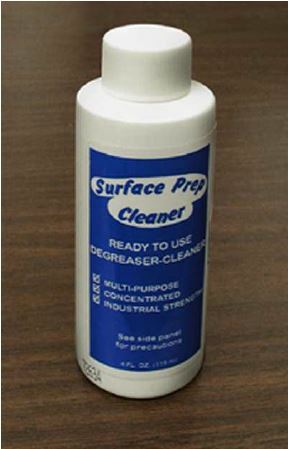 There are numerous adhesives that can be chosen but none work well if the surface hasn’t been properly cleaned. 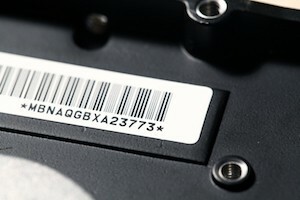 Here are some tips for getting your bar-code labels to stick. 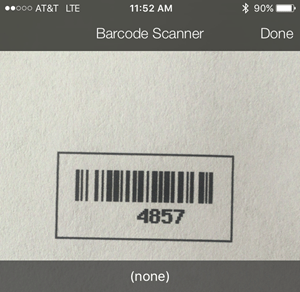 Here is a link to a PDF of the supported barcode types for iOS cameras. These generally also work for Android devices. The use of the phone’s built in camera eliminates the need for any proprietary hardware and should make scanning a quick and low cost option.